Looking for something to do tonight? Catch one of these new flicks. See the adorable tots of Kim Kardashian, model Alessandra Ambrosio, and more. 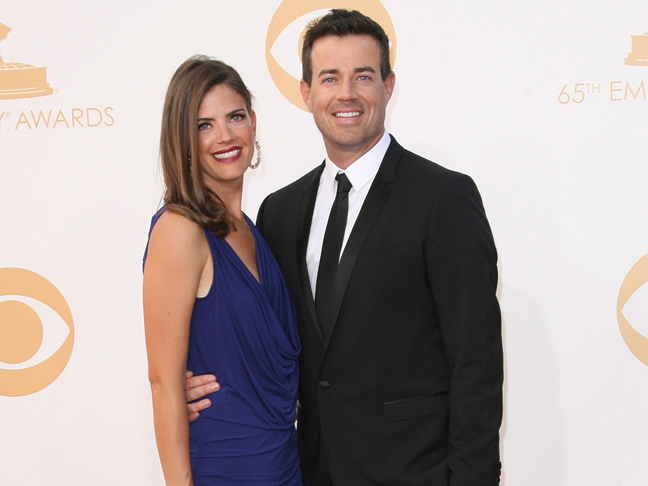 Carson Daly & Siri Pinter Expecting a Third Child! Find out what Siri is saying about her third pregnancy -- and learn how Carson announced their big news. 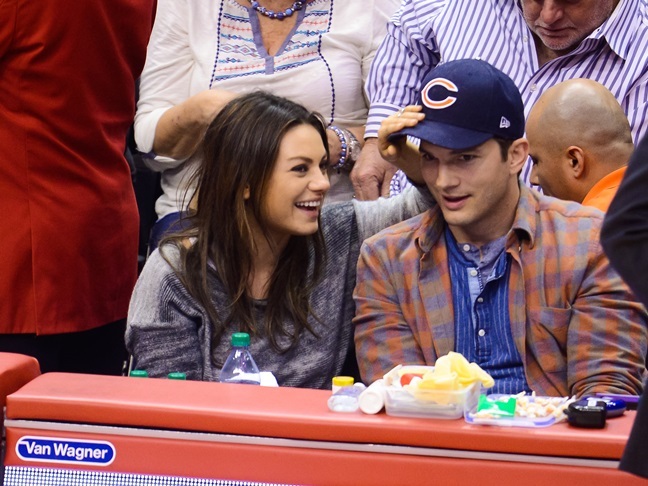 Learn which rumors are true (and which are false!) about this couple's baby news. Alyssa and David Bugliari are expanding their family! Chris Hemsworth & Elsa Pataky Welcome Twin Sons! The boys join big sister India, who will turn 2 in May. What to do tonight? Check out Divergent, American Hustle, or one of the other new movies just out. 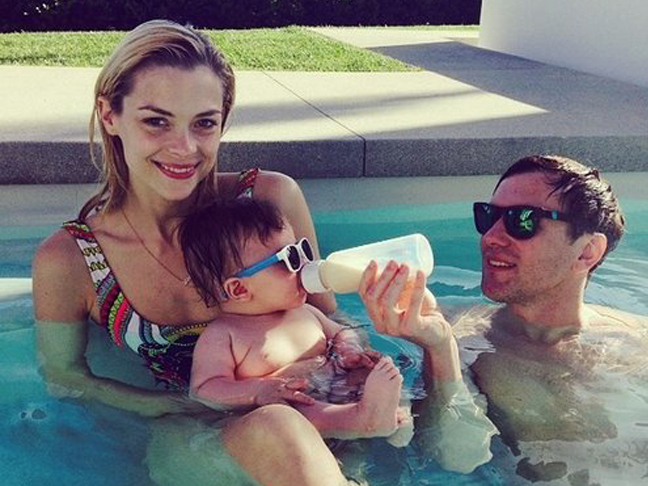 See the adorable tots of Jaime King, Kendra Wilkinson, Jessica Simpson, and more!